Where do we even begin with these two!?! Cameron&Kristen planned their wedding from afar in St. Louis where Cameron is currently going to medical school. These two have been friends since basically forever. They grew up together and after graduating from college, a little love spark was formed and these two soon started dating. Kristen soon moved to be closer to Cameron in Santa Barbra and then together they would both venture out to Missouri for this new adventure. 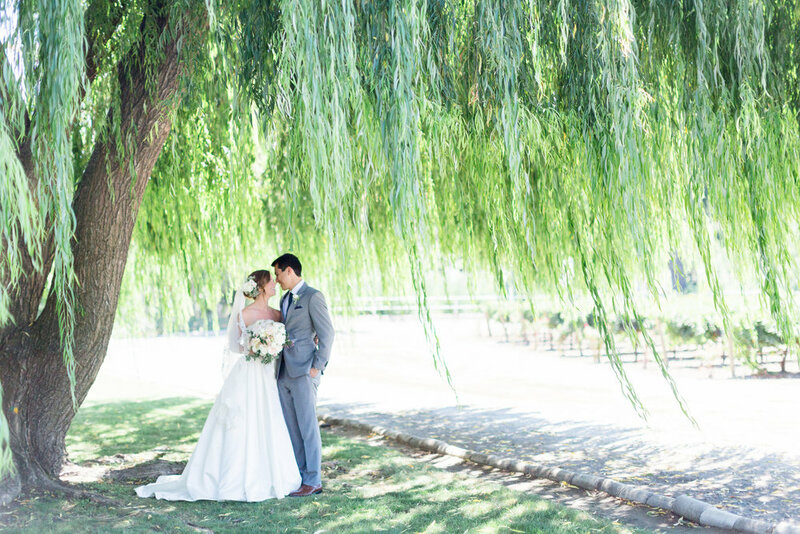 Their wedding took place in Clarksburg close to their hometown near Sacramento. 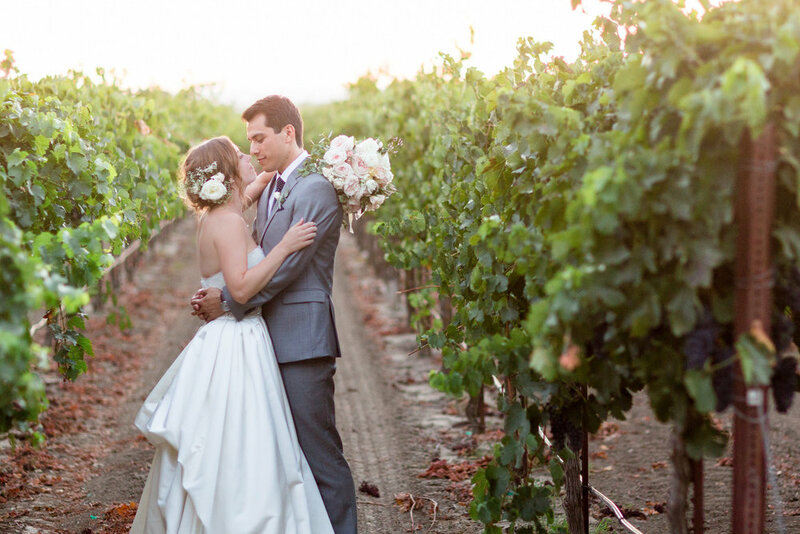 There was a perfectly cool breeze that swept over Wilson Vineyards as the couple said their vows. 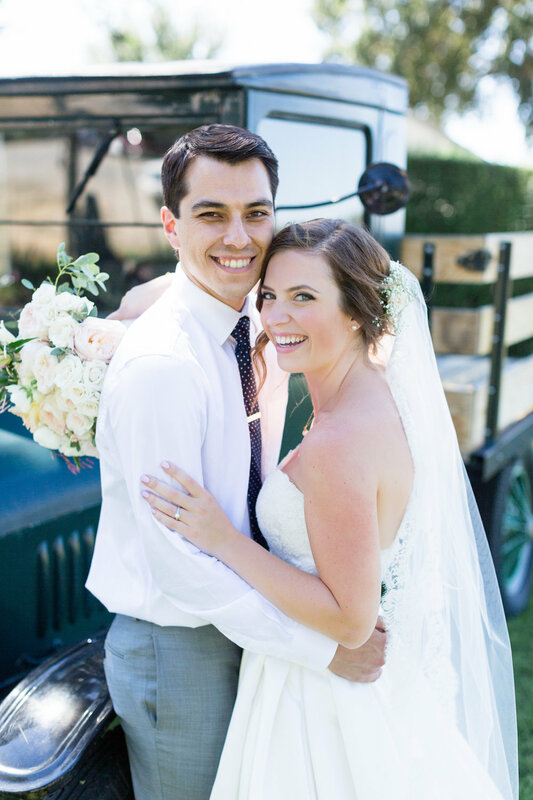 Family and friends traveled near and far to be with these two for a wonderful celebration! Cameron is a true gentlemen who just adores Kristen. He wrote her a sweet note that she read just before slipping into her dress. Among the many sweet comments he made about his bride to be, he complimented her beauty. Wouldn't you agree? Kristen is just a doll! She is loved by all and extremely loyal, especially to Cameron. We loved spending the day with these two! More of these two coming soon in a TréCreative film!